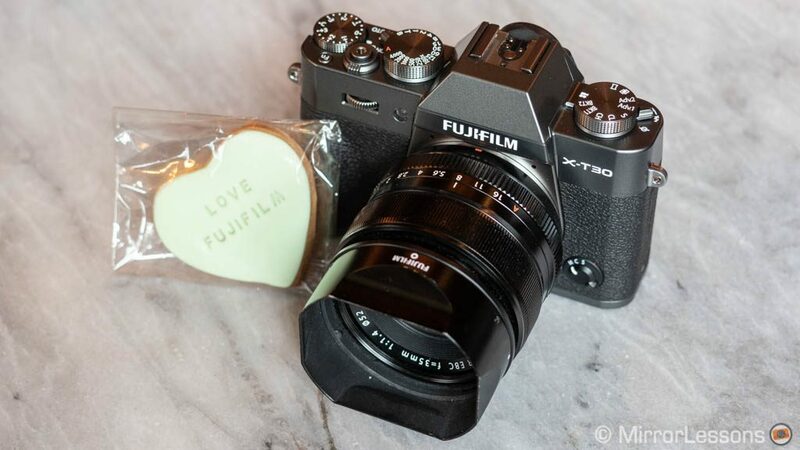 Similarly to when Fujifilm followed up the X-T2 with the X-T20 – and the X-T1 with the X-T10 before that – Fujifilm has distilled much of what is great about the X-T3 and packed it in a lighter, more affordable body, giving us the X-T30. 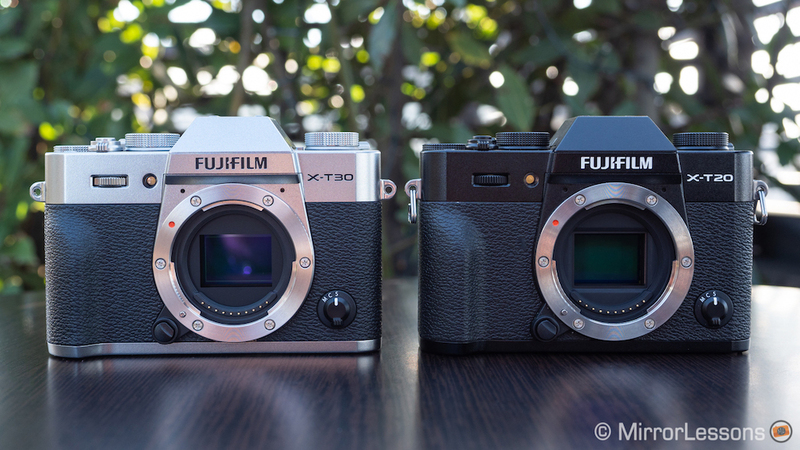 It is, of course, logical to wonder whether upgrading from the X-T20 to the X-T30 makes sense, which is why we’ve put together this comparison preview detailing all the main differences between the two models. We hope you find it useful! Ethics statement: We tested a pre-production X-T30 sample at a press event in London for an afternoon and we own a copy of the X-T20. Within the article, there are affiliate links. If you buy something after clicking one of these links, we will receive a small commission. 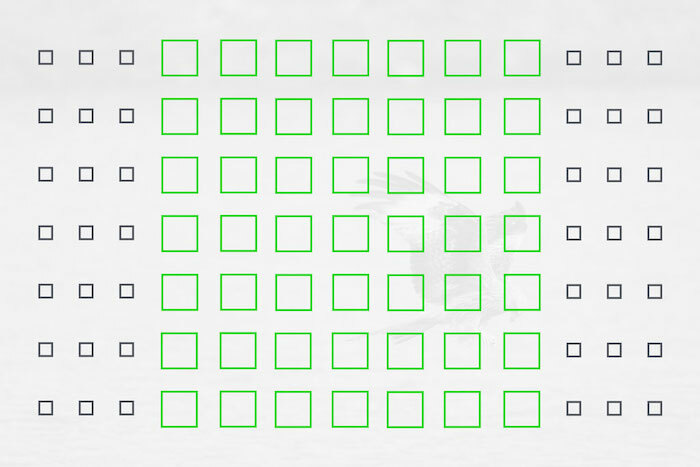 To know more about our ethics, you can visit our full disclosure page. Thank you! Like the majority of Fujifilm X Series cameras, the X-T20 and X-T30 house an APS-C sized X-Trans sensor. However, the X-T30, being the latest iteration, comes with the latest X-Trans IV type with 26.1MP, which is the same chip found inside the X-T3. The X-T20, by comparison, has the same sensor as the X-T2 (X-Trans III 24.3MP type). Concerning the ISO sensitivity, the X-T20 has a native range of 200 to 12800 with extended values down to 100 and up to 51200, whereas the X-T30’s native range is 160 to 12800 with extended values down to 80 and up to 51200. 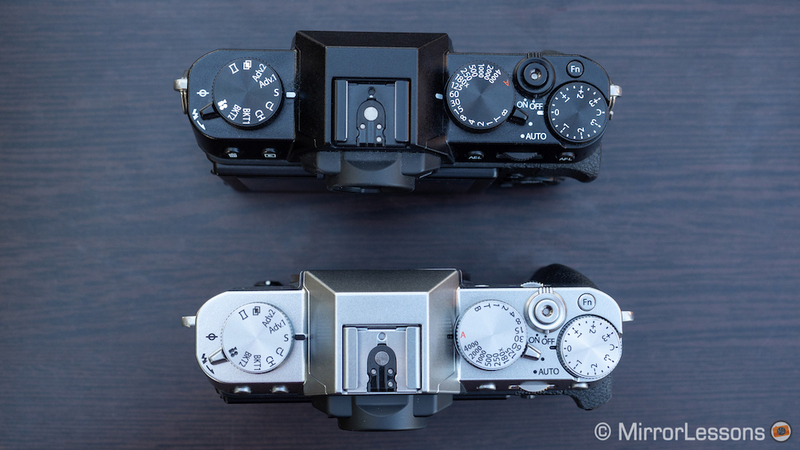 When we performed our full image quality comparison between the X-T2 and X-T3 last year, we came to the conclusion that the differences between the X-Trans III and IV sensors were minimal despite the new sensor having a BSI (backside illumination) structure. The fourth generation sensor gives you a little less noise when you perform strong shadow recovery, whereas the third generation sensor has ever so slightly less noise at high ISOs. The samples below taken from our X-T2 vs X-T3 comparison will give you a good idea of how the X-T20 performs against the X-T30. The X-T30 comes equipped with the same hybrid autofocus system as the X-T3, which is the most advanced version to date, offering 150% faster processing speeds than models with the X-Trans III sensor. 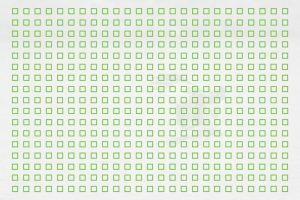 In single point autofocus mode, it boasts 117 phase detection points on a 13×9 grid (or 425 points on a 17×25 grid), whereas the X-T20 offers just 91 points on a 13×7 grid (or 325 points on a 13×25 grid). Another advantage is that the phase detection pixels of the X-T30, unlike those of the X-T20, cover 99% of the sensor’s surface in all modes except AF Tracking where coverage is 91% x 94%. On the older model, the phase detection pixels are concentrated at the centre, so if your subject moves to the edge of the frame, the camera won’t be able to track it as efficiently. Phase detection autofocus in low light is also more than three stops more sensitive than the X-T20 (-3EV vs +0.5EV). 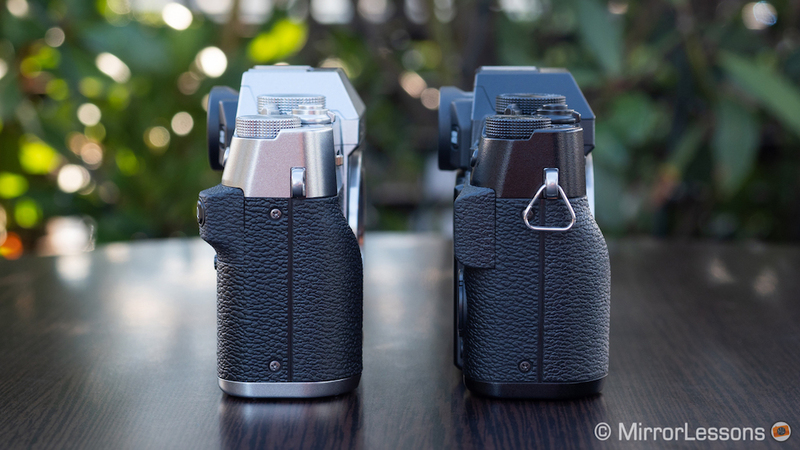 Both models come with Fujifilm’s AF-C Custom Settings which allow you to customise the behaviour of the autofocus system according to the movement of the subject. One feature that is currently exclusive to the X-T30 is non-stop phase detection autofocus when focusing with telephoto lenses at a distance. 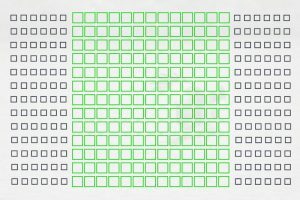 It allows for 300% faster focusing even when there is a big gap between subjects – for example, when one is in the foreground and the other is far away. This feature will come to the X-T3 via firmware in April 2019. In our extensive tests with the X-T3, we found that Fujifilm managed to improve certain aspects of the AF system in comparison to the X-T2. 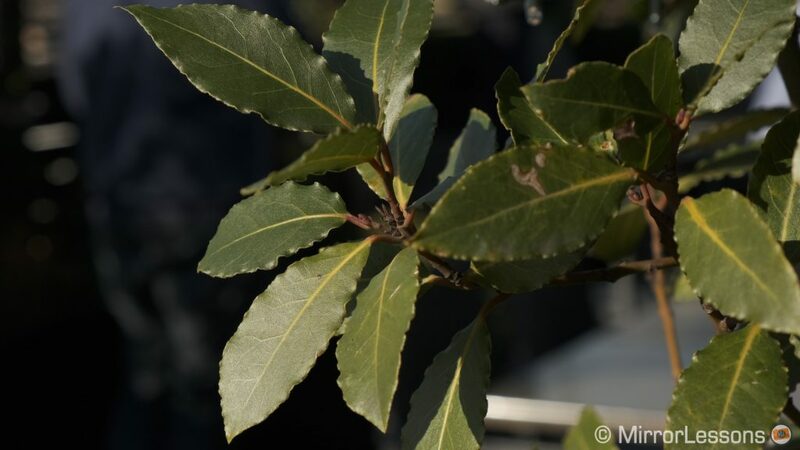 For example, older lenses that feature a non-linear motor such as the XF 35mm f/1.4 acquire focus more quickly and focusing is faster for subjects that move rapidly towards or away from the camera. It is also more reactive when following challenging subjects such as birds in flight. (You can read our in-depth comparison here.) 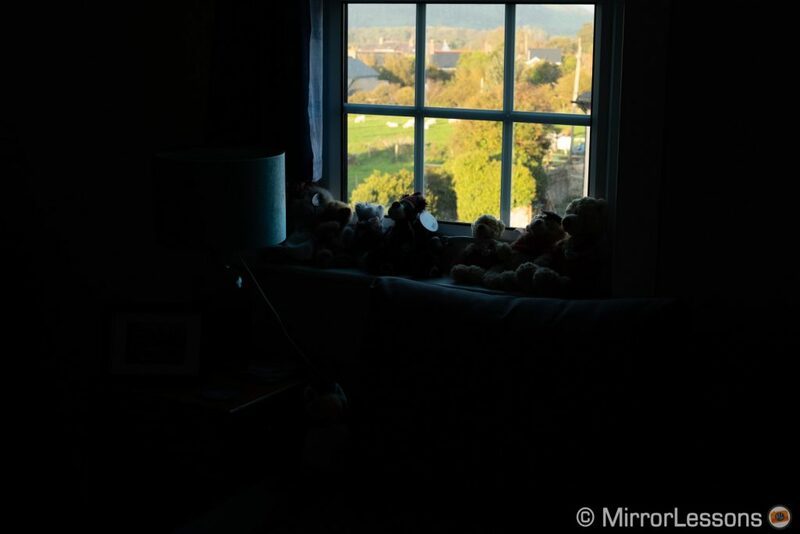 We expect these improvements to carry over to the X-T30 (the camera certainly focused very fast with our XF 35mm 1.4), and while it might not be your first choice for sports or wildlife, we’ll be curious to put it to the test. 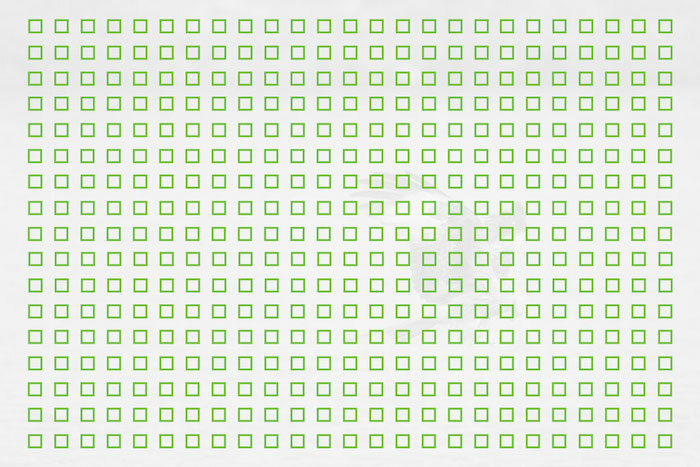 Linked to autofocus is the topic of face and eye detection. The performance has been greatly improved on the X-T30, as it now allows face and eye detection in continuous autofocus when recording in 4K, just like the X-T3. 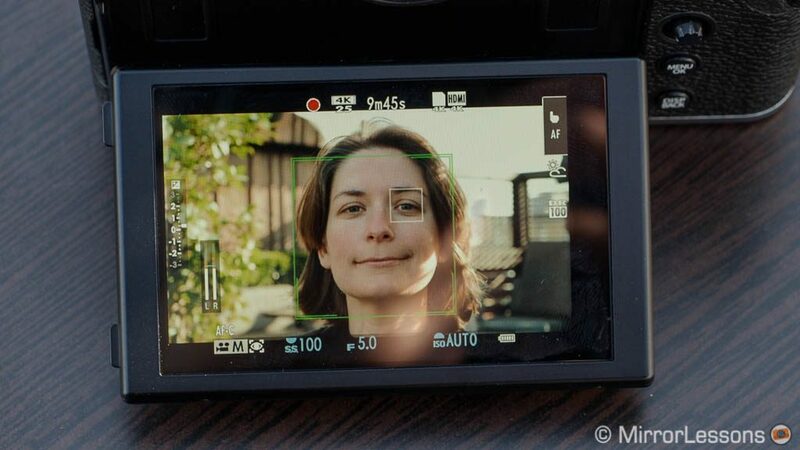 Fujifilm also states that the updated autofocus algorithm locks onto faces more confidently than before, and that face tracking, in addition to being smoother and quicker for video and stills, doesn’t get confused by unexpected obstacles that appear in the frame. We were already impressed with the improvements brought to the X-T3, and during our brief time with the new camera, we found Face and Eye detection even more reactive. The old habit of seeing faces where there are none remains however. Also, when people don’t turn directly towards the camera, it can struggle to recognise faces at times unless you shoot a close-up. 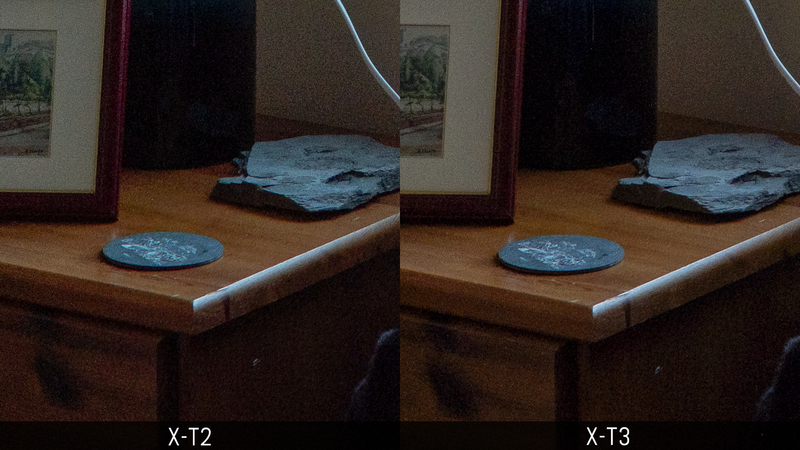 The X-T20’s face and eye detection isn’t nearly as effective as that of the X-T30 because it uses the older algorithm. 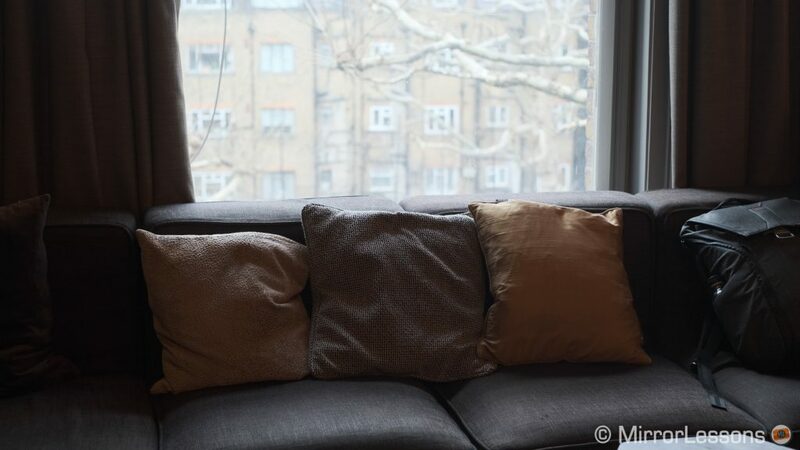 You can end up with soft or mis-focused shots despite the camera displaying a successful “lock” onto the subject and other times it simply fails to detect the face in front of it. With the X-T20, it is possible to shoot up to a maximum of 8fps with the mechanical shutter. 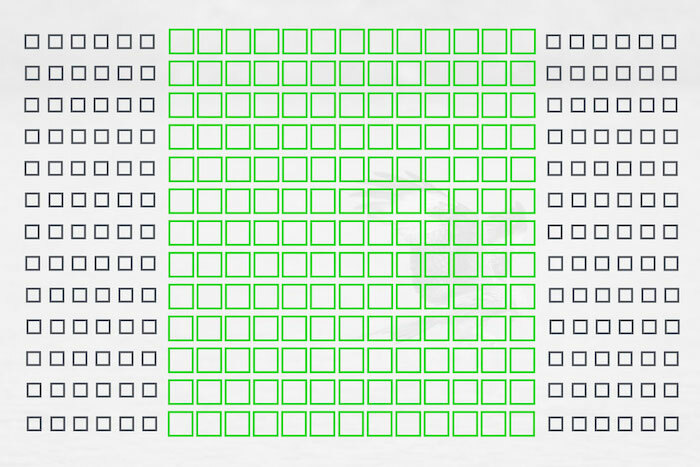 Switch over to the electronic shutter and this increases to 14fps. The maximum mechanical shutter speed of the X-T30 is the same (8fps) but with the electronic shutter, it can deliver up to 20fps. 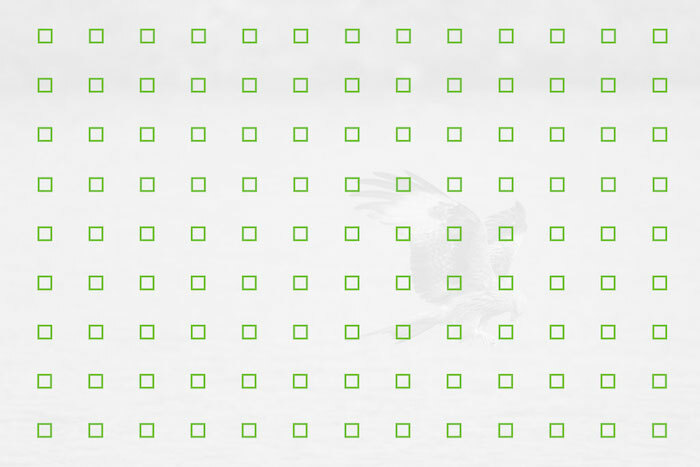 By activating the 1.25x crop mode (16.6MP), the speed rises to an even more impressive 30fps. What’s more, the electronic shutter of the X-T30 offers a blackout-free experience while maintaining live view with a refresh rate of 40fps (or 60fps in crop mode). 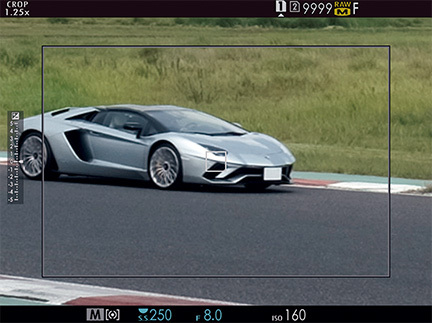 It becomes the third mirrorless camera after the Sony A9 and Fujifilm X-T3 to maintain an uninterrupted live view while shooting at high speeds. Blackout-free shooting is very useful for fast-action genres such as birds in flight since it is easier to follow the subject and react to quick changes in movement. With the mechanical shutter on the X-T30, you can activate a mode called Sports Finder. It displays a bright rectangle in the viewfinder, allowing you to see outside the frame and capture unexpected moments with greater ease. 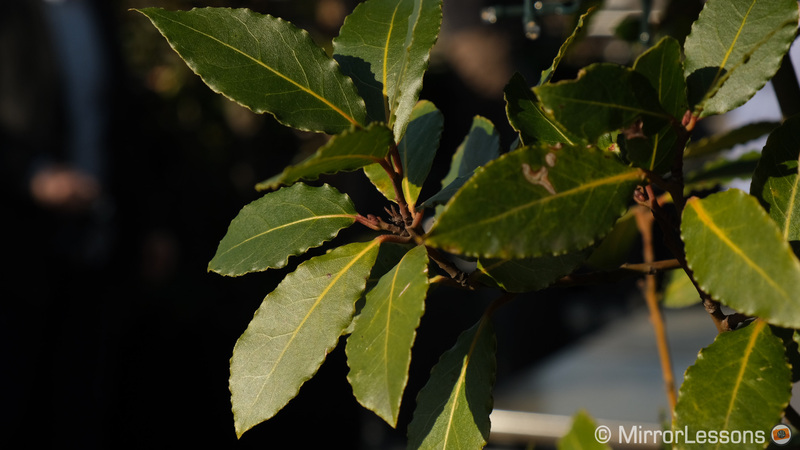 Keep it mind, however, that it also reduces the output resolution to 16.6MP due to the 1.25x sensor crop. 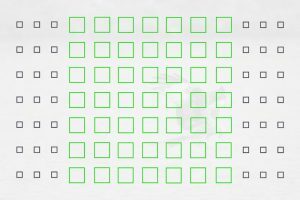 Note that it is possible to have AF/AE tracking at all speeds. In an 8fps burst, the X-T30 can manage 18 RAW frames / 90 JPG frames whereas the X-T20 delivers 25 RAW / 62 JPGs. Both the X-T20 and X-T30 can shoot 4K at 30fps but the latest model inherits a number of features from the X-T3 that make it a far more interesting choice for video-makers. To start with, only the X-T30 has a DCI option (4K and 1080p) which gives you an aspect ratio of 17:9, and Fujifilm’s log profile (F-Log). Second, it can output a clean 4:2:2 10-bit via HDMI in addition to 4:2:0 8-bit internal recording whereas the X-T20 is limited to a 4:2:2 8-bit signal via HDMI or 4:2:0 8-bit internal recording. 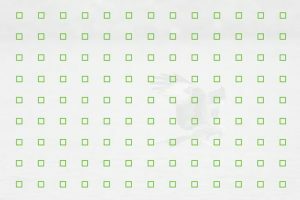 The maximum bitrate in 4K/30p is 100Mbps on the X-T20 compared to 200Mbps on the X-T30. When recording in 4K at 30fps, the X-T30 uses a region of approximately 21MP (6K) on the sensor to offer oversampled 4K video with full pixel readout. 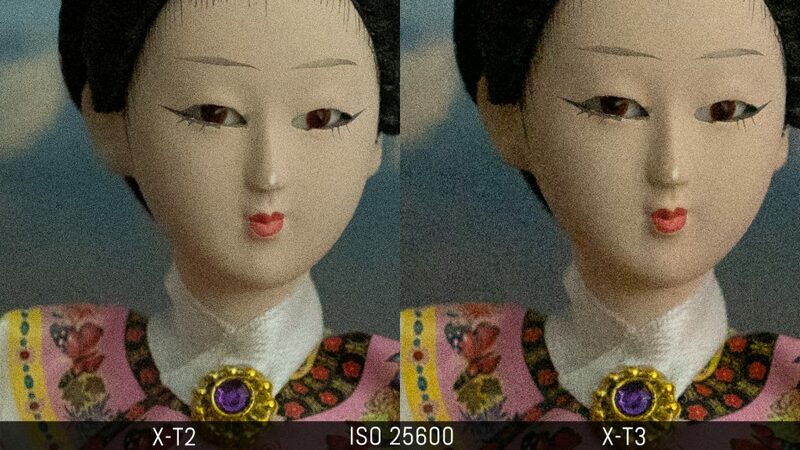 The X-T20, by comparison, performs line-skipping, which means the footage isn’t as sharp, may suffer more from aliasing, and displays more noise at high ISO levels. Turning to Full HD, the X-T30 offers a maximum frame rate of 120fps at 200Mbps for slow motion footage. The X-T20 can only record at a maximum of 60fps. Other video-related enhancements brought to the X-T30 include a USB-C port that can be used to plug a headphone (via an adapter), high resolution digital sound recording (48KHz 24-bit), a Zebra setting, 4K inter-frame noise reduction, and the various autofocus improvements mentioned above. You also get the DR setting that allows you to preserve more highlight information. Both cameras have a 2.5mm remote/microphone input. It’s a shame however that Fujifilm didn’t manage to increase the recording time. Both cameras are limited to 10 minutes in 4K or 15 minutes in Full HD. 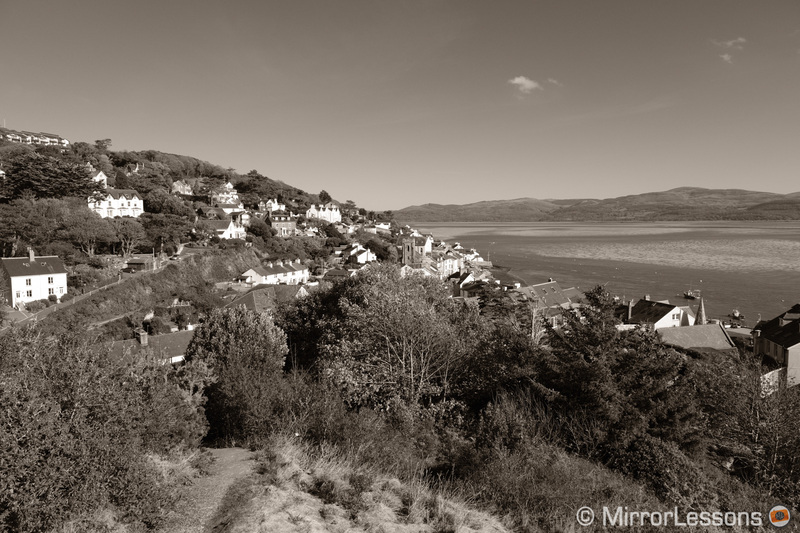 “Film simulation mode” is the name Fujifilm gives its colour and monochrome profiles. Both the X-T20 and X-T30 come with the following: Provia, Velvia, Astia, Classic Chrome, PRO Neg.Hi, PRO Neg.Std, B&W, B&W+Ye Filter, B&W+R Filter, B&W+G Filter, Sepia, Acros, Acros+Ye Filter, Acros＋R Filter and Acros +G Filter. Also available on the X-T30 are the Monochrome Adjustment function, which allows you to reproduce warm and cool tones with the standard Monochrome and Acros profiles, and Colour Chrome Effect, which produces deeper shadows in the coloured areas of highly saturated subjects such as vivid flowers. 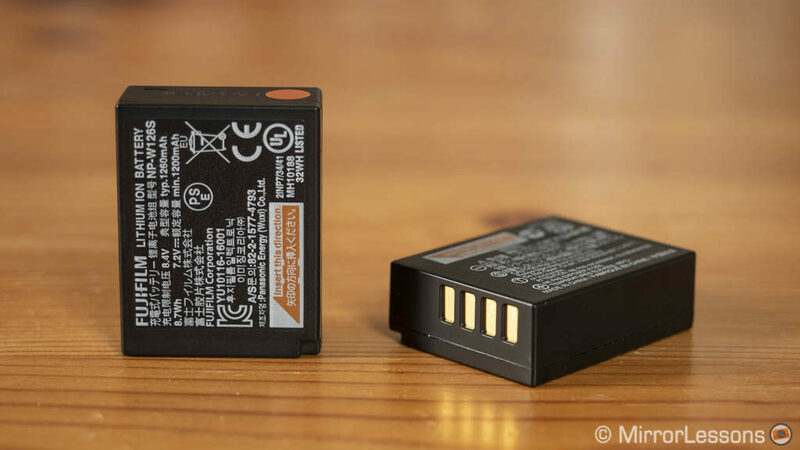 The two cameras utilise the NP-126S battery but according to their CIPA ratings, the X-T30 makes slightly more efficient use of the battery. 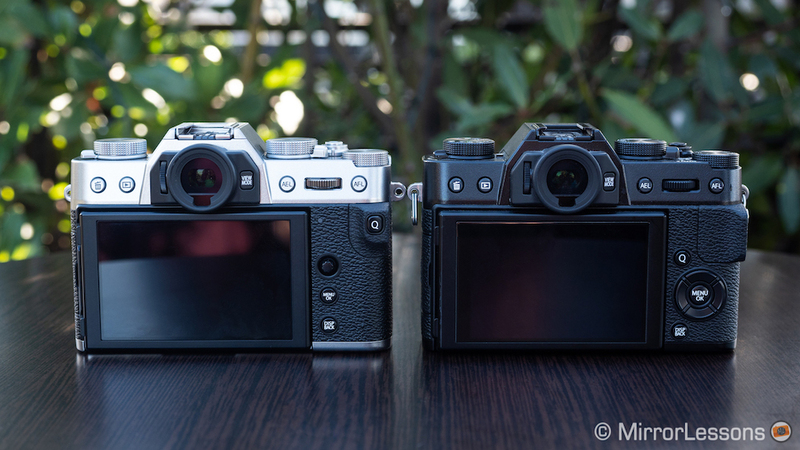 The X-T20 is rated at 350 shots whereas the X-T30 is rated at 380. We’ve found that the X-T20 can last a full day of light shooting, so we’re sure the X-T30 will deliver similar results. However it may be a good idea to pack a spare or two if you plan to shoot video or use the continuous shooting mode. One interesting feature the X-T30 inherits from the X-T3 is the Pre-capture mode. When you half-press the shutter button while using the electronic shutter, the camera starts recording images to its buffer. However, once the shutter button is full depressed, it only keeps the most recent images. By capturing images just moments before the shutter button is released, the X-T30 compensates for the delay caused by in-camera processing and human reflexes. Unlike the X-T20 which only has Wi-Fi, the X-T30 also incorporates Bluetooth just like the X-T3. When activated, it maintains a constant connection between the camera and your smart device, transferring images as you record them without consuming an excessive amount of battery power. Both Bluetooth and Wi-Fi should work seamlessly with the updated version of Fujifilm’s Camera Remote app, which will be available for download in March (iOS) / May (Android). Last of all we have the design. We’ve left this section for the end since there aren’t all that many physical differences between the two cameras. 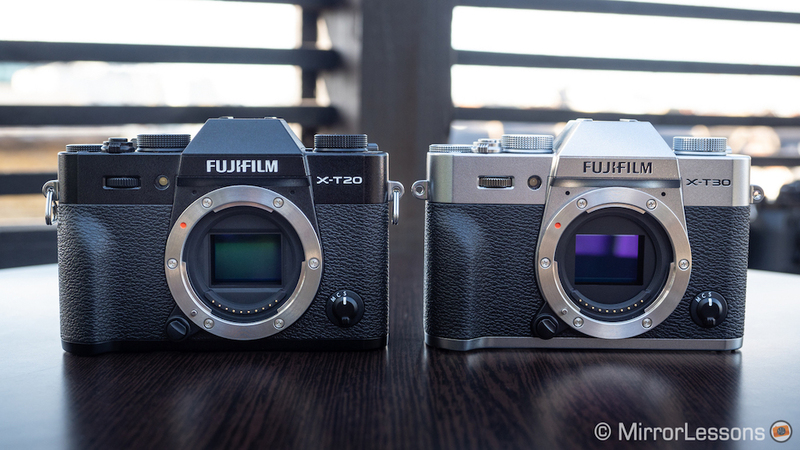 In fact, when we were at the press event, someone picked up our X-T20 thinking it was the new model! The X-T30 has an articulating LCD screen that is 1.3mm thinner than that of the X-T20, giving the body a slimmer profile. Fujifilm states that the responsiveness of the touch panel is improved in comparison to previous models and we found that to be the case when using it at the press event. We’re happy about this upgrade because we have always found the touch screen of Fujifilm cameras somewhat sluggish. You’ll also notice that the traditional D-Pad has been replaced by an AF joystick on the new model and some of the buttons have been shuffled around. Most noticeably, the Q button is now located directly on the thumb grip rather than on the rear. This means that the joystick is your only control, not only to move the focus point but also to navigate the menu. We didn’t find it to be as responsive as the one on the X-T3 or X-H1, but hopefully final production samples will be fine. 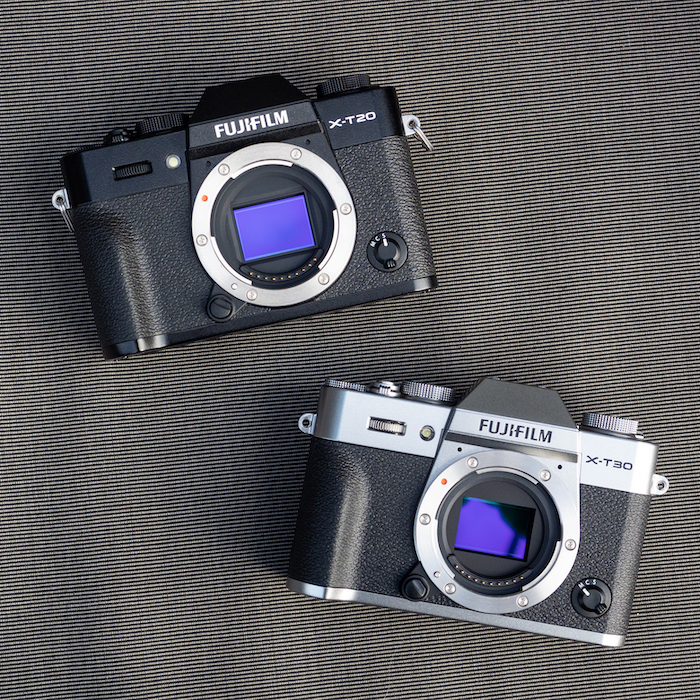 The two cameras have the same EVF but Fujifilm states that the X-T30’s version will be brighter and will allow for refresh rates of up to 100fps in Boost mode. 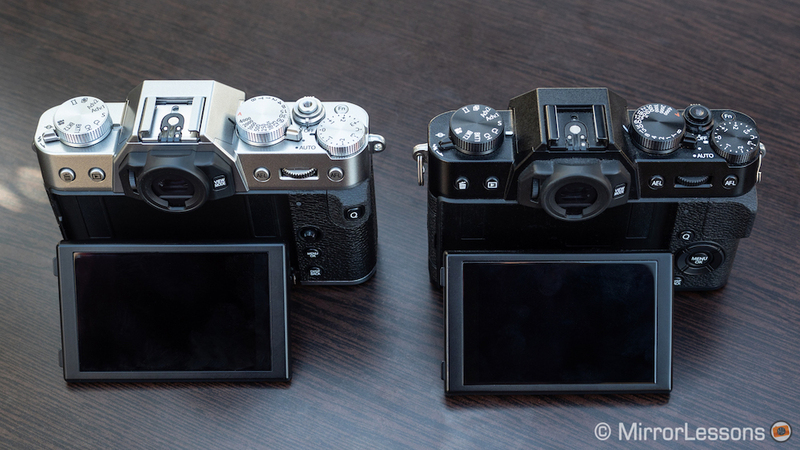 The new model will be available in three colour variations – black, silver and a charcoal version that will be released in May – whereas the X-T20 only comes in black and silver. The retail price of the X-T30 is expected to be $899/ £850 (body only), $999 / £900 (with the XC 15-45mm) and $1299 / £1200 (with the XF 18-55mm). Currently the X-T20 can be found for approximately $700 / £630 (body only), $800 / £720 (with the XC 15-45mm) or $1000 / £890 (with the XF 18-55mm). Having reviewed mirrorless cameras for over six years now, we’ve developed a fairly good understanding of which products are universally popular and which attract a niche audience. Instinct tells us that the X-T30 will fall into the former category, just like the X-T10 and X-T20 that came before it. Why? Because it embodies so much of what is good about the flagship X-T3 in a body that isn’t just portable but also very affordable. And after the announcement of so many full-frame mirrorless cameras whose price is beyond the budget of many enthusiasts, I can see it attracting a lot of positive attention. But where does this leave the X-T20? Well, with the release of its successor, we should see its street price slide even further, which may in turn make it even more popular than it already is. Indeed, I feel it would be wise for Fujifilm to keep it on the market at a reduced price, just as Sony has done with its a6000 series cameras, in order to grab a share of the entry-level market.